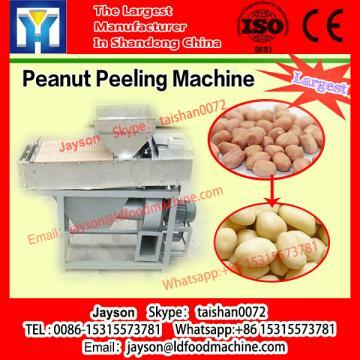 peanut should be soaked into hot water for 3-5minutes, then peeling. 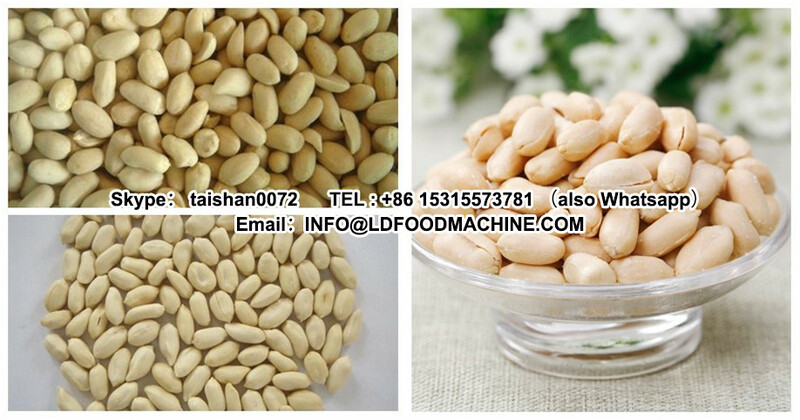 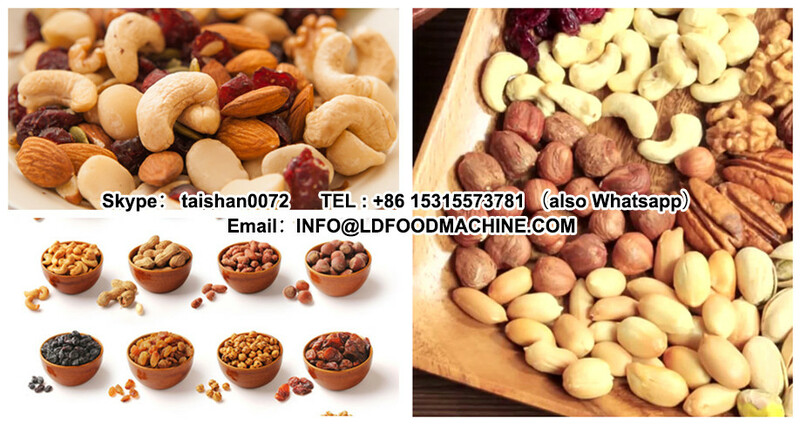 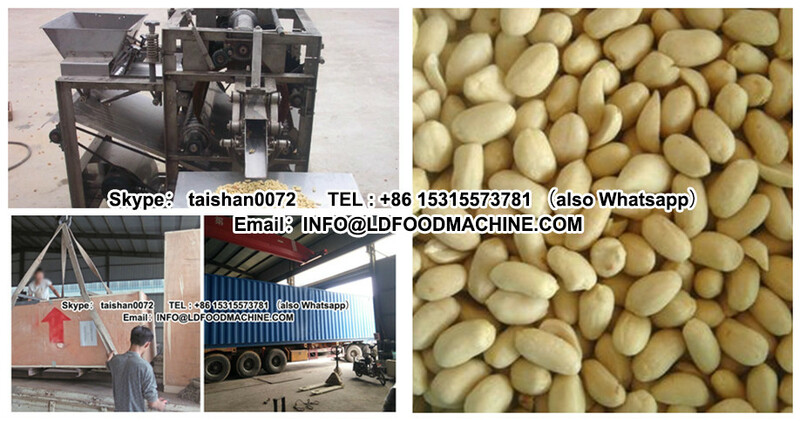 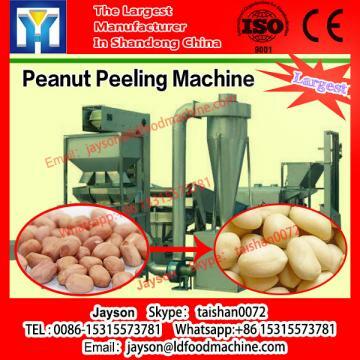 Wet peanut peeling machinery also could peel almond, soybean, broad bean, lat-lat bean etc. 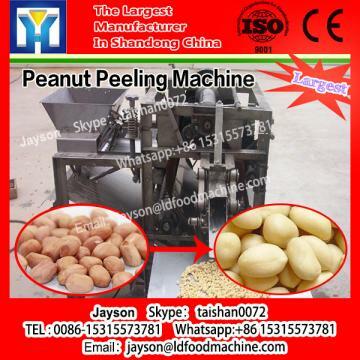 Peeling machinery, Single nut roaster, Continuous nut roaster, Frying machinery, Coating machinery, Peanut butter production line, Nut frying processing line, Blanched peanut production line.